An opinion on...: 'Minor' means nobody died. 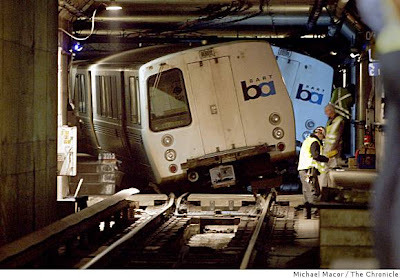 'Minor' crash between 2 BART trains. I guess there is a new definition of 'minor' now.